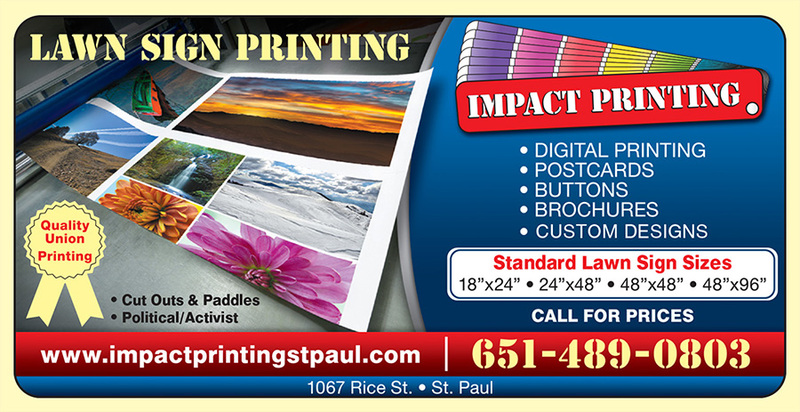 Impact Printing is a full service print shop located in St. Paul, Minnesota. The people who work at Impact Printing are knowledgeable about printing methods, and are helpful and friendly when helping you with your print project. Impact Printing produces high quality printing at affordable, competitive prices. There is plenty of free parking in front of the Impact Printing building, as well as on the side and back of the building. Whether you are walking in the front door to place or pickup a small order, or picking up your order at the loading dock in back, you will feel welcome at Impact Printing, and pleased with your printing order when you pick it up. Huge Clearance on BossToss Games! Impact Printing has received a big shipment of BossToss games in various conditions for a super sale clearance of the games. Complete games starting at only $159 while supplies last! This low price is for in-store pickup only. If you would like the game shipped, please call 651-489-0803 to find out what price plus shipping cost would be. 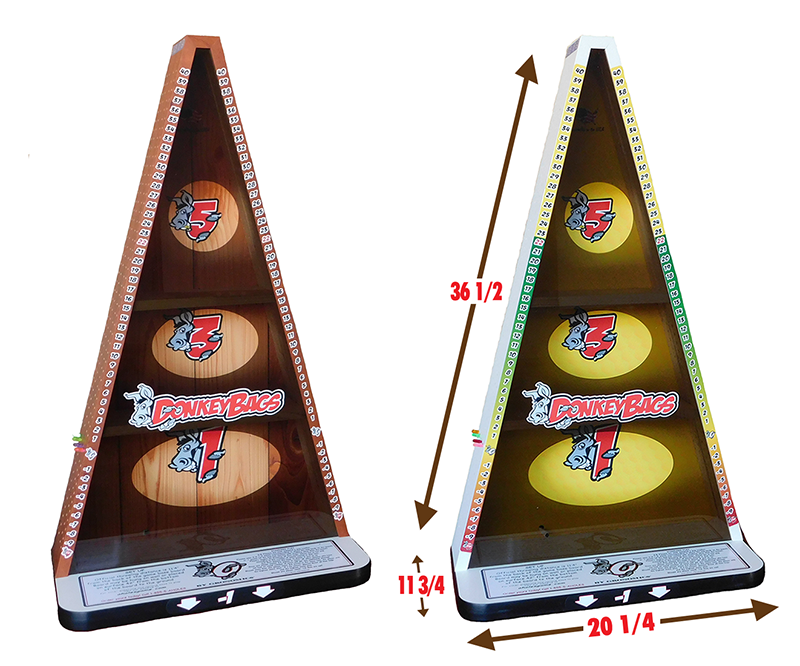 The game comes in two colors. The brown is shown on the left in the above. The white is shown on the right. Impact Printing also has BossToss and Donkeybags and AHoles game part and acessories for sale. 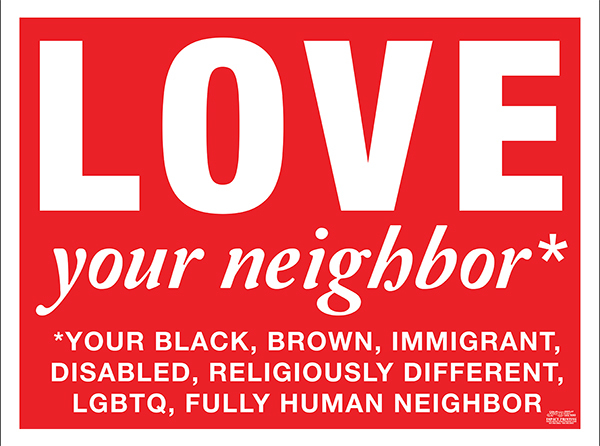 Impact Printing is the official printer choosen by Laura Thompson to print her popular "Love Your Neighbor" lawn sign as shown on Minnesota's Own Kare 11 TV show. For sale now over the counter at the Impact Printing store on Rice Street in St. Paul. Or order online in Impact Printing online store. 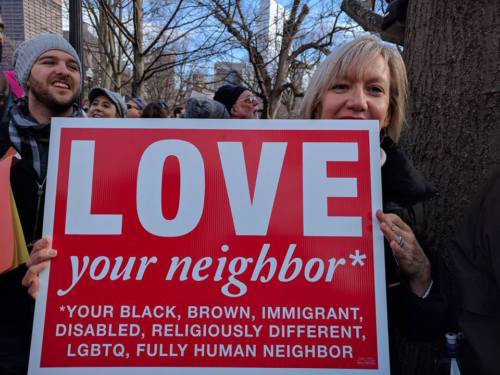 "Your Love Your Neighbor sign made it to the Women's March on Boston. Many people took pictures of it. I was proud to hold it high. A positive message in a bleak moment in time." The best technology. The best practices Skilled and experienced craftsmanship. Direct mail, convention handouts walk lit...we can meet all your campaign print needs! Screen printed, in-house. Affordable, high quality, long-lasting signs. Quick turnaround on large and small quantities. We do them in-house! Brochures, flyers, invitations, business cards, letterhead, envelopes, and much more!!! Your job at Impact Printing will be done right. Impact combines top technology, the best printing craftsmen and advanced techniques to provide printing services of uncompromising quality.